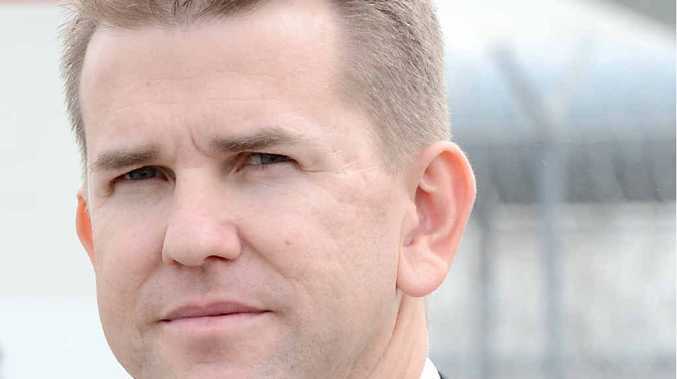 QUEENSLAND'S former attorney-general Jarrod Bleijie claims the state's police commissioner has been "silenced" by the Labor Government for not talking up anti-gang laws introduced in 2013. The Vicious Lawless Association Disestablishment laws, which impose longer jail terms for organised criminals, were introduced by the former Newman Government as part of its strategy to crack down on bikies. However the laws were put under review by Labor, and recommendations for changes are due by December 18. On Thursday, Commissioner Ian Stewart was asked if the VLAD laws had an impact on crime rates, at a press conference with current Police Minister Jo-Ann Miller. "I can't answer that question specifically," he responded. "The VLAD Laws have not been used very often, although we have invoked them. They are the laws of this state and we will continue to use whatever lawful means we have to take action against organised crime, including outlaw motorcycle gangs.